As per last year the theme has changed from Santa to general fancy dress so whether you fancy being Santa’s elf, a rainbow fairy or a super hero the choice is yours. There are two courses to choose from including a 1.5m and 4.5km course which can be walked, ran or jogged – all abilities are welcome. 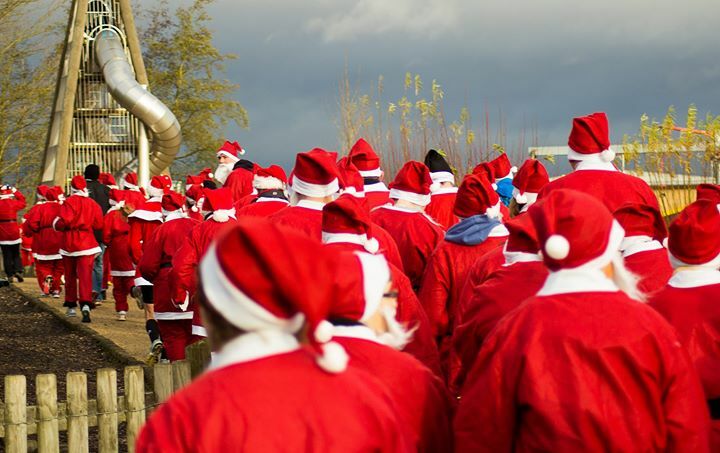 Register ONLINE today for £5 (£20 on the day) via http://www.friendsoftelfordtownpark.org/christmas-fun-run/ or alternately pick up a registration form from Telford Town Park Visitor Centre. All monies raised will be donated to Midlands Air Ambulance Charity.